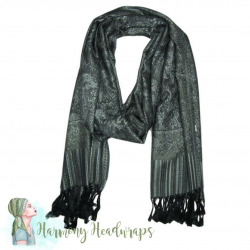 This is our new favourite cold weather scarf! 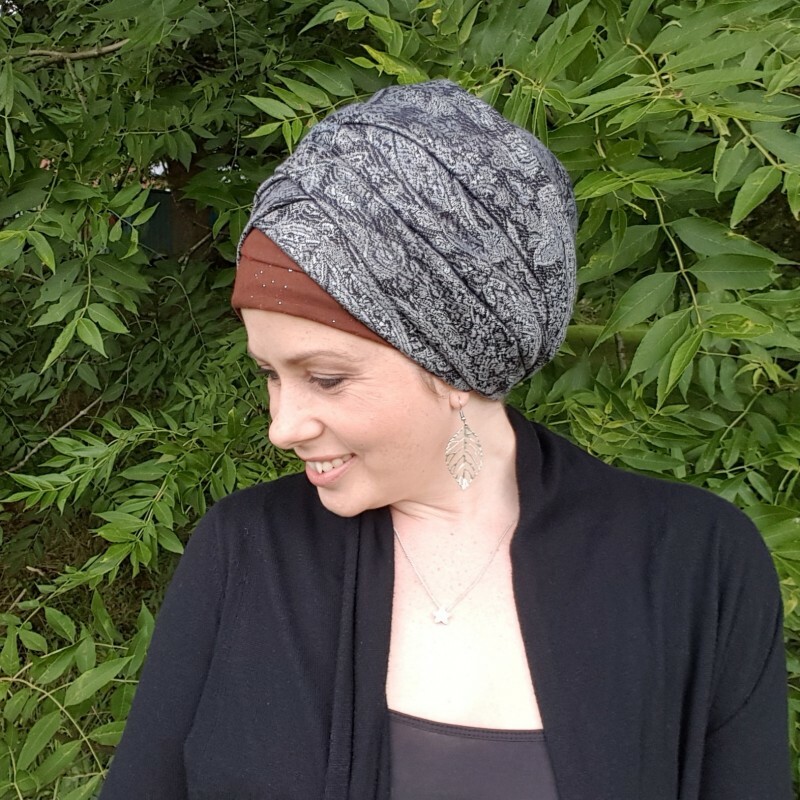 Mystic Forest is a heavier pashmina which is buttery soft and comforting - a real head hug. We ship worldwide, and dispatch 0-2 days from order. Please note actual product may differ slightly in colour, due to photography lighting and different computer screens. If you want to double check a colour, please don't hesitate to contact us!